On my second day at Walt Disney World I joined a photo walk by Scott Thomas from the Picture This! blog at AllEars.net. Scott and I have known each other for a few years and live about 50 miles apart but usually only see each other when we are at Disney. I had been planning on touring the resorts around the Magic Kingdom but by committing to joining this photo walk I knew I would actually accomplish my goal. Otherwise, there was a good chance I would not! 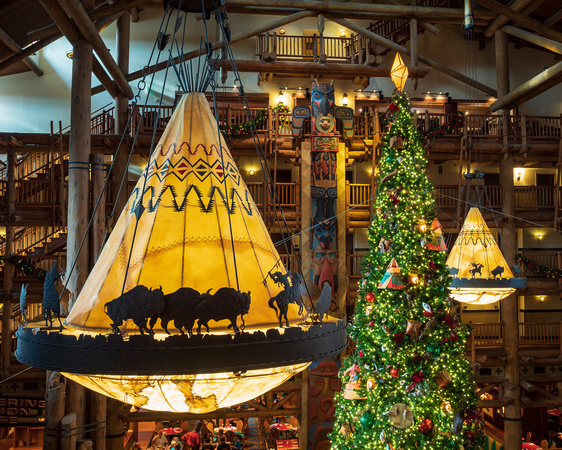 We started our tour at Disney’s Wilderness Lodge. 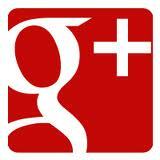 This resort is themed on the turn-of-the-century National Park lodges and does not disappoint. 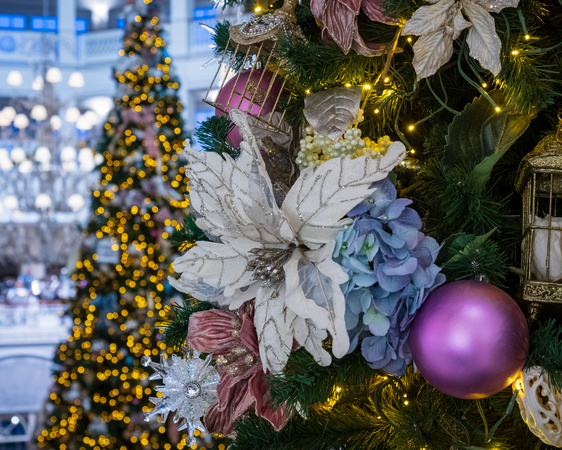 We spent quite a bit of time exploring the Christmas try in the lobby and not only capturing the grand view of this massive tree but looked for smaller details to photograph. I found a great view up on the third/fourth floor balcony which allowed me to highlight the wonderful lights suspended from the ceiling. Our tour continued as we sailed our way to the Contemporary Resort. 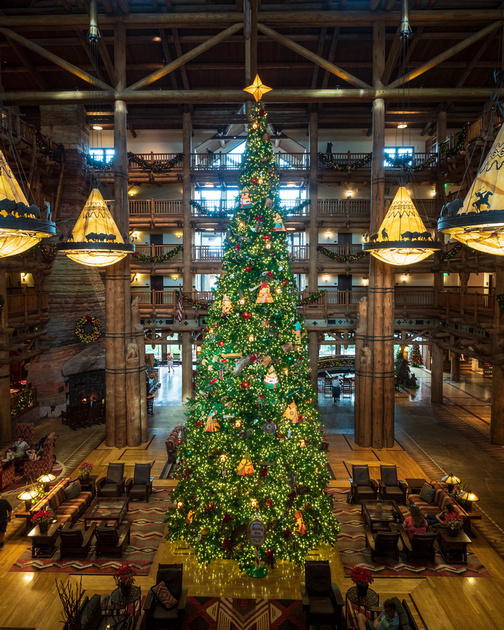 My hopes for an epic view of this classic Disney resort from the entrance with its massive Christmas tree were dashed as the rain started to fall as soon as our boat docked. 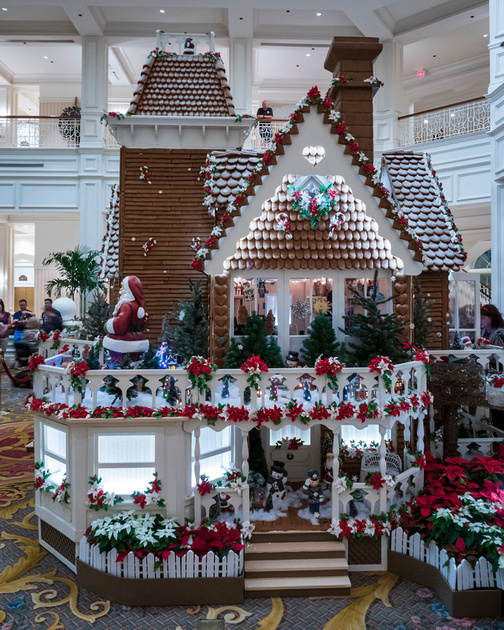 We worked our way up to the fourth floor of the hotel to photograph the gingerbread display. I was not happy with any of the images I captured and truth be told was a little disappointed in the display. It was not as epic as I had hoped. Our last stop would be the Grand Floridian Resort and my excitement was growing as we boarded the monorail for a ride to Victorian era resort. 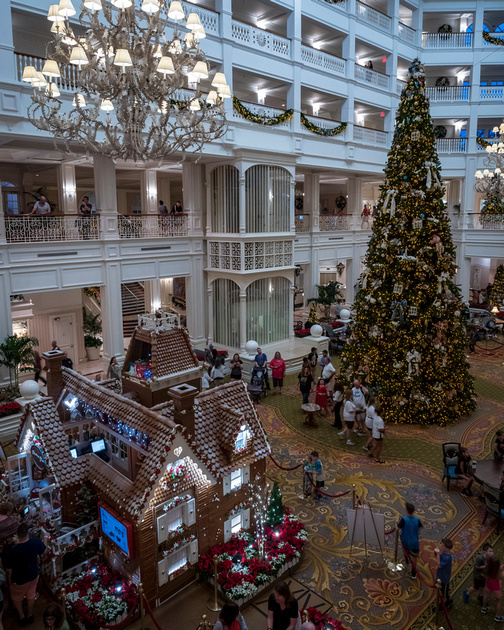 I had been to the Grand Floridian at Christmas time in the past and I had a good idea what to expect. 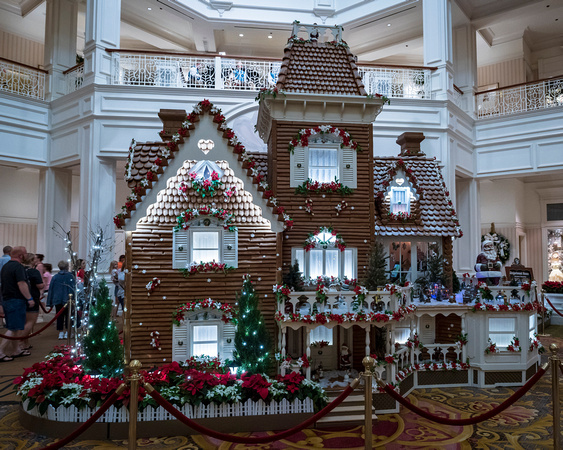 The lobby and its Christmas display lived up to the name of the resort, it was grand! 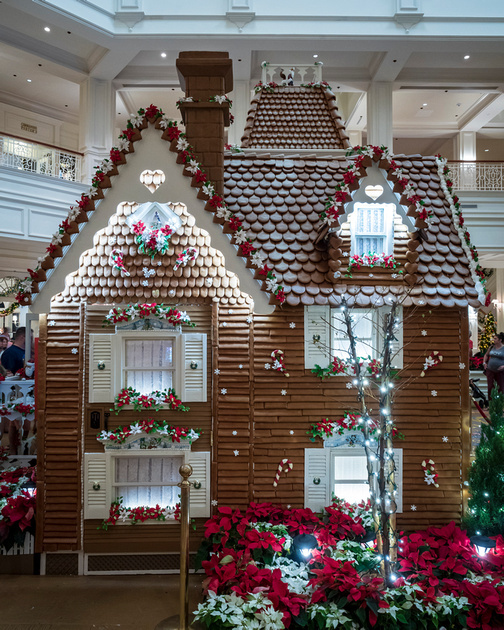 I took my time and capture not only the sweeping view of the lobby with the gingerbread house and large Christmas tree, but I searched out some details and was sure to capture the huge gingerbread house from numerous angles.